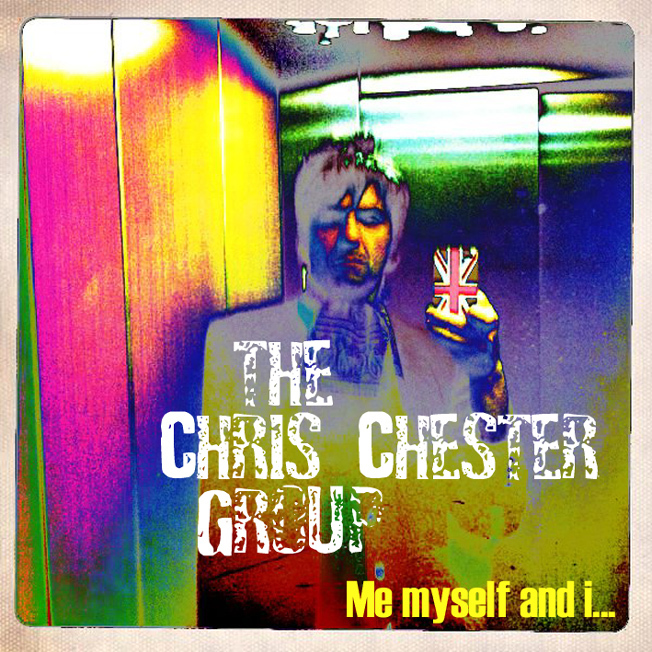 The original music of the Chris Chester Group is a rhythm ‘n’ blues – beat sixties very inspired by the psychedelism, pop music and the vintage blues in the style of the music of the « Swinging London » and the Mod Style. Chris, Guitar vocals; Eric, keyboards; Patrick or Christophe A, bass; Doms or Damien, drums; Renaud, guitar, vocals. (1st album) 13 numbers that have been recorded in London by Phil Sector, went out in June ‘05. A kind of space-pop-rock opera. the Chris Chester Group occurs live on stage with vintage 60ies music sound, style and show. So you can take an elegant trip with the CCG and improve vintage « Stereo » effects!!! Outre Manche, on dit des têtes de lard refusant d’emboîter le pas des foules qu’elles défilent, au son d’un tambour différent – en VO, » they march to the beat of a different drum « . Depuis bientôt trois décennies, c’est au son de la batterie de Charlie Watts que marche le clermontois Chris Chester – ou, certains jours, de celles de Mick Avory ou Kenney Jones.